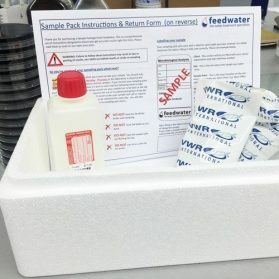 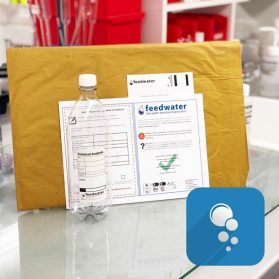 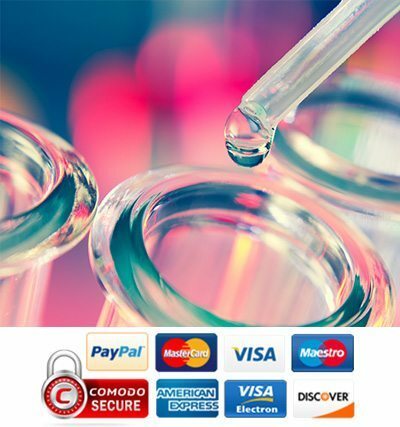 To make ordering laboratory water testing as simple as possible, you can now order your microbiological and chemical water analysis online here. 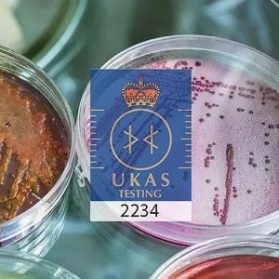 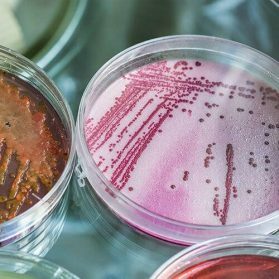 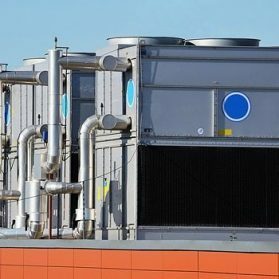 Our range includes microbial analysis such as Legionella and E. Coli, Coliforms & TVCs which are UKAS Accredited. 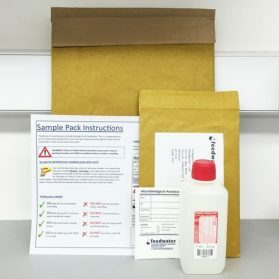 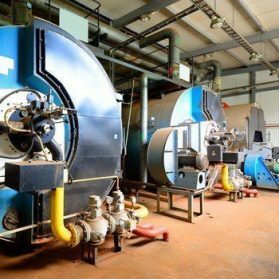 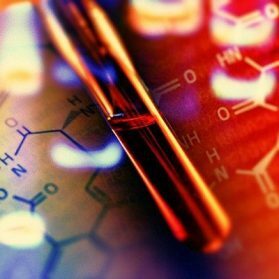 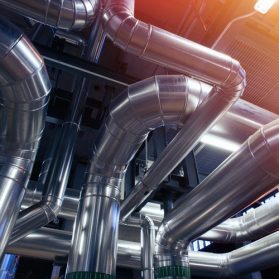 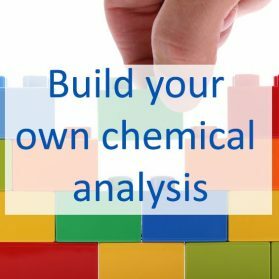 On the Chemical side our chemistry lab process samples for industrial systems, water metals content and possible source. 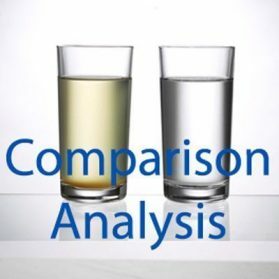 A popular request we get is for analysis on private drinking water from wells and boreholes, to assist, Feedwater has created a group of portability analysis. 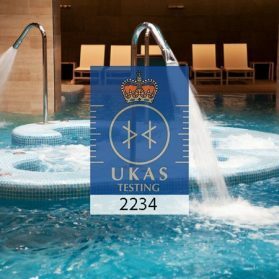 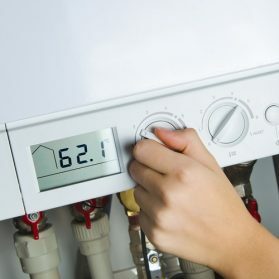 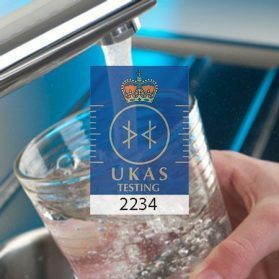 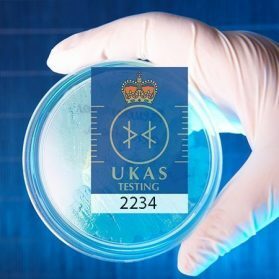 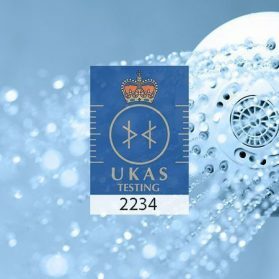 These include our Microbial analysis which is UKAS accredited and tests the water hygiene. 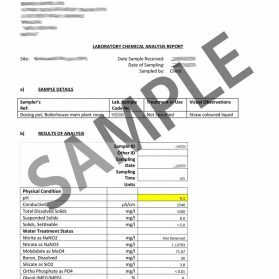 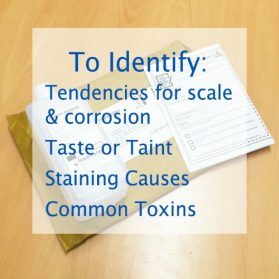 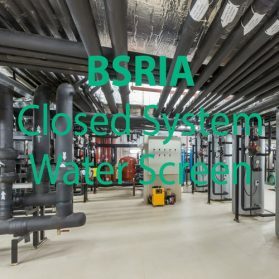 On the chemical/metals side, we test for the majority of parameters highlighted by the drinking water inspectorate to give an overview of the water and how it compares to these limits. 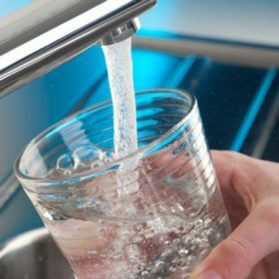 Be aware this analysis is for observational purposes only, we cannot comment on whether water is safe to drink. 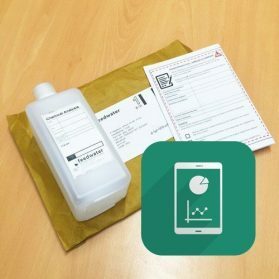 Our water analysis packages are divided up into three categories; Microbial, which looks for bacteria, often used to measure water hygiene. 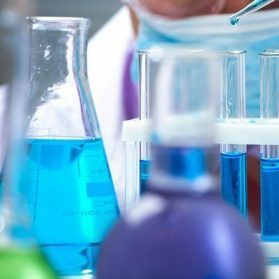 Chemical, which can be used to find out the makeup of the water and what the chemical composition is. 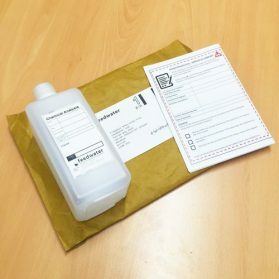 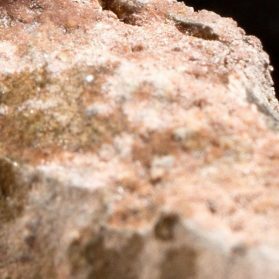 Lastly, we have packages dedicated to looking at the metal content of water often useful for those testing private water supplies. 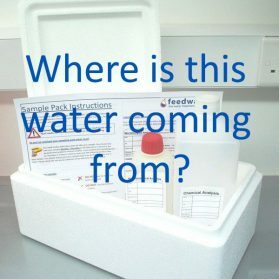 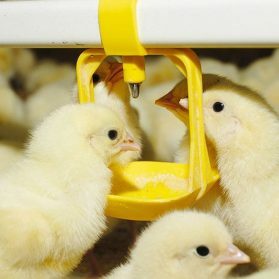 Simply fill the bottle, arrange prepaid return and wait for results.